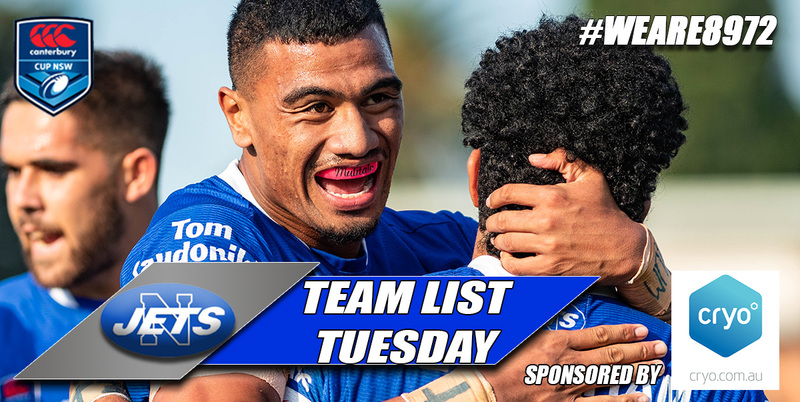 Greg Matterson has named an unchanged line-up for the Canterbury Cup NSW Round 6 clash versus Penrith Panthers being played at Henson Park, Sunday 21st April, 1.10pm kick-off. This match is being telecast live on Channel 9. 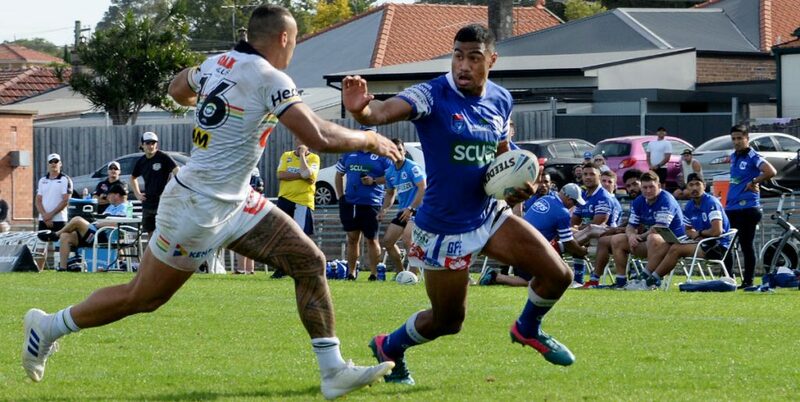 Newtown Jets are back at Henson Park on Easter Sunday 21st April when they take on the Penrith Panthers in the Canterbury Cup NSW. Please note the earlier kick off time of 1.10pm. As always, there will be plenty of fun for the kids on the DEICORP Family Hill featuring jumping castles, face painting, pass the ball. 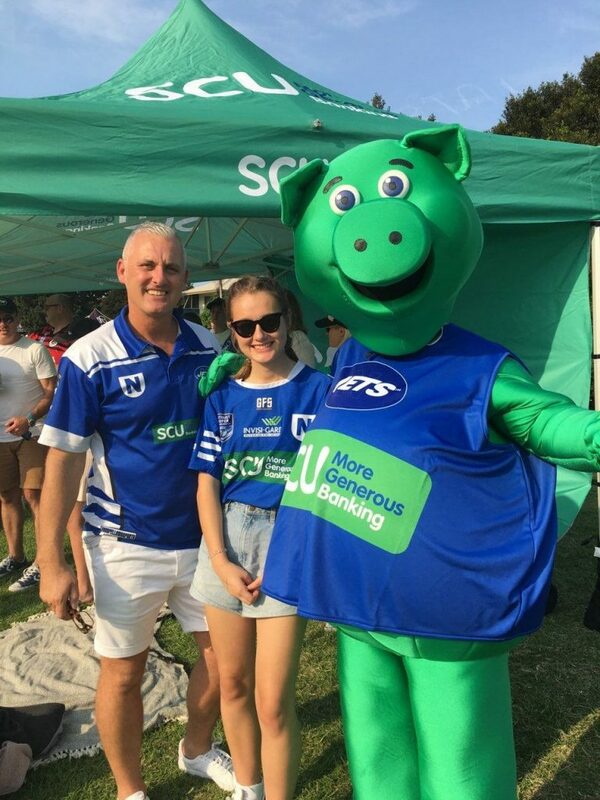 Ice Cream Joe’s Mr Whippy & Barista will be in attendance as will JETMAN & SCU – More Generous Banking’s SYD THE PIG. Young Henrys NEWTOWNER, Natural Lager & Cloudy Cider is also available for all the Mums, Dads and over 18s. Fancy a chance to join in the festivities for FREE? Lifelong Bluebag Damian Johnson celebrating his 50th birthday with friends and family under the SCU Big Top last Saturday. What a great way to spend Easter Sunday! 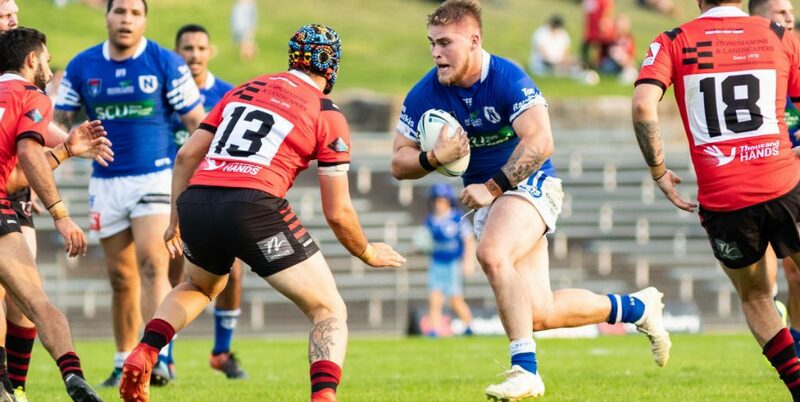 Newtown Jets welcomes Fantasea Cruising on board as our 2019 Home Game Raffle Sponsor. Fantasea Cruising are donating a double pass to Sydney’s best harbour cruises every home game. For more information: https://www.fantasea.com.au. Other raffle prizes include a Meat Tray along with our famous Fruit & Veg box courtesy of Bobby Petersen and Brett Elliott. 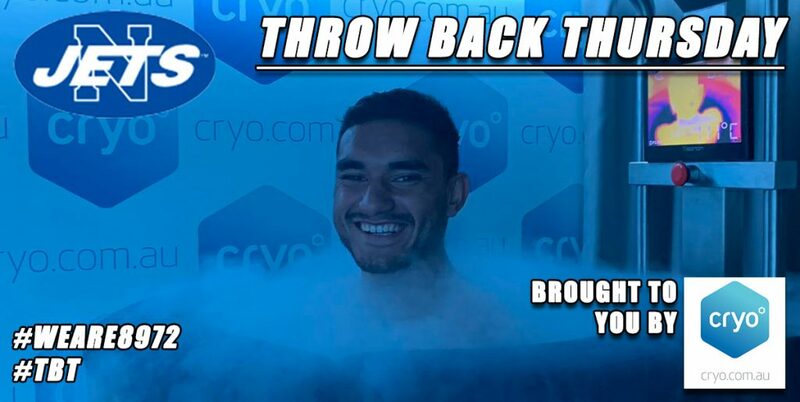 So as Lynchy always says… ‘Dig deep & support the Jets’. 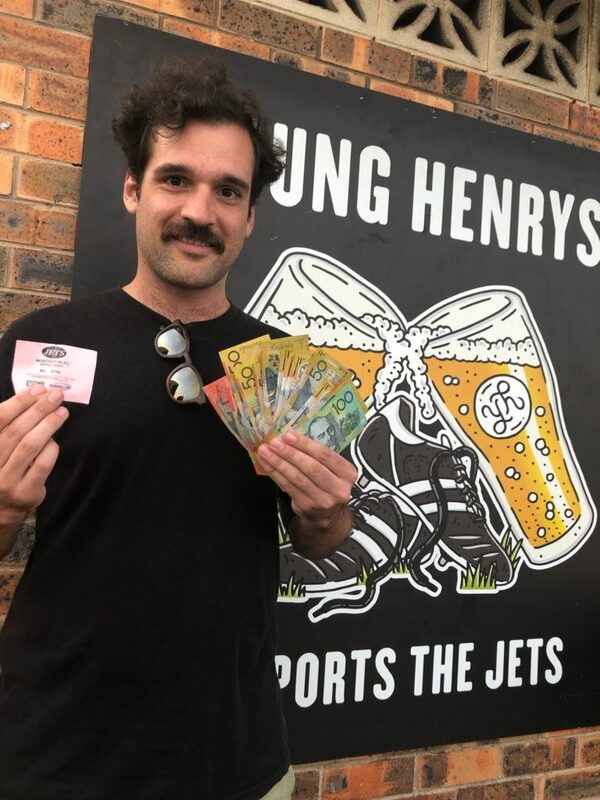 Be in to win it in the Jets 50/50 promotion this Sunday at Henson Park. 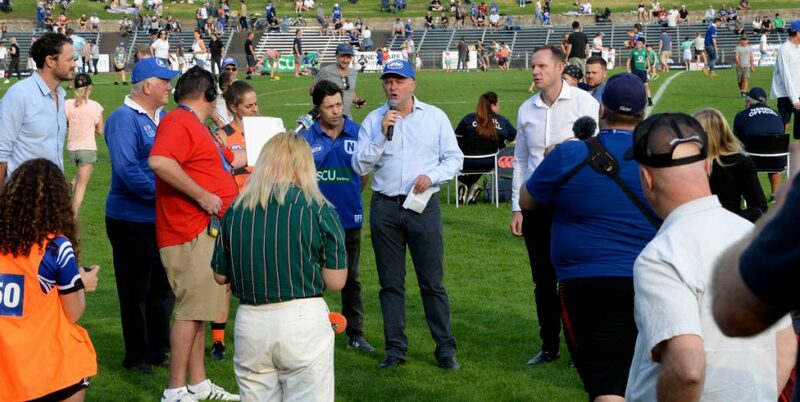 The Jets invite members, supporters and friends to Vic on the Park Marrickville after fulltime on Sunday to continue the Easter celebrations with players and coaching staff. Vic on the Park is located at 2 Addison Road Marrickville. 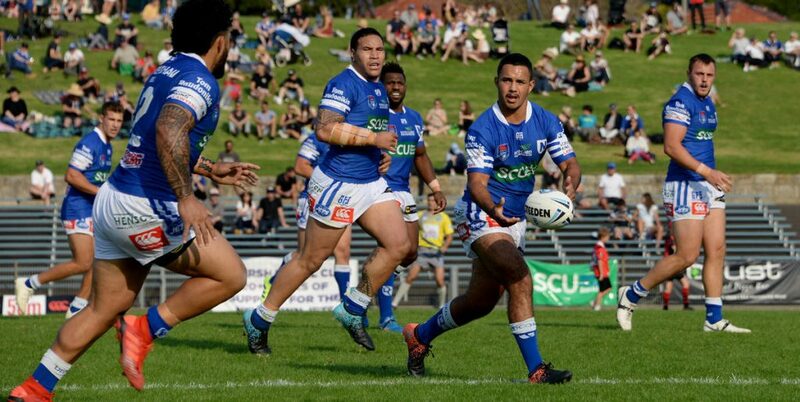 The Jets are aiming for back to back wins at Henson Park this Sunday so bring your friends and family and celebrate Easter enjoying one of the most unique sporting experiences Sydney has to offer. 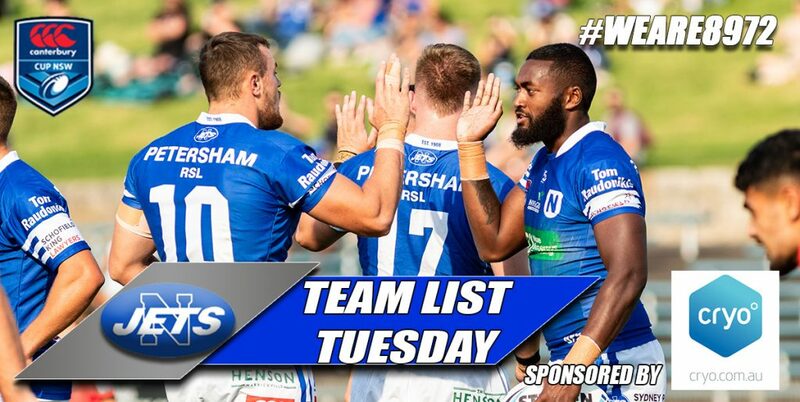 If you can’t make it to Henson Park, you can also tune in to Steele Sports from 12.30pm. Simply click the Live Stream play button on our home page at www.newtownjets.com for all the action.